Myanmar’s union government has increased the country’s daily minimum wage for an eight-hour work day from Kyat 3,600 (US$2.65) to Kyat 4,800 (US$3.54). 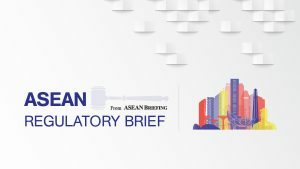 The wage increase is the first since Myanmar introduced a minimum wage as part of the government’s labor market reforms in 2015. 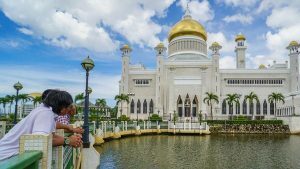 For expatriate workers and their employers in Brunei, understanding the process to obtain an employment permit is essential. Read more in our latest article. 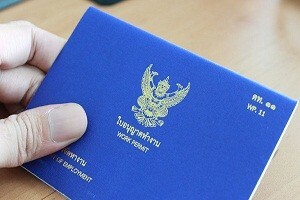 With effect from February 1, 2018, foreign investors and experts in ten specific high-tech business sectors can apply for a new 4-year ‘Smart Visa’ to live and work in Thailand. Read more about the eligibility criteria and the benefits of the new visa in our latest article. 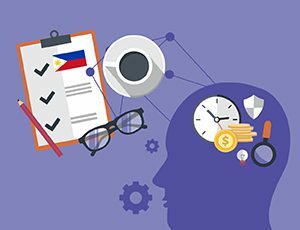 The Philippine labor law recognizes five different categories of employment arrangements based on the nature of the employment. An employment contract is concluded for each of the five types. Read more in our latest article. 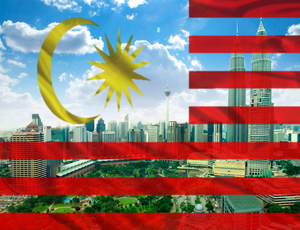 The Malaysia Digital Economy Corporation (MDEC) on December 8, 2017 began accepting requests for foreign knowledge worker (FKW) projections. Companies planning to apply for employment passes in 2018 must ensure that they immediately apply for approval of their 2018 FKW projection to avoid any visa disruptions. Payroll outsourcing effectively reduces a firm’s overall liabilities and costs, and ensures that more time and resources get spent on critical business functions. 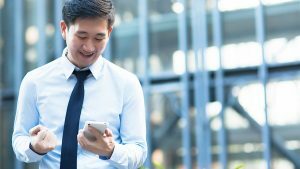 In this article, we discuss the various benefits of outsourcing ASEAN payroll to a reliable third-party payroll processing provider in Singapore. 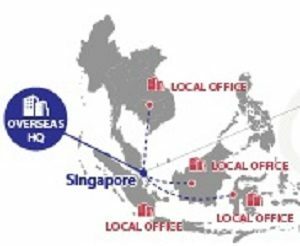 Companies centralizing their payroll in Singapore benefit from the country’s double advantage of housing many regional headquarters as well as the country’s strong connectivity to other ASEAN states. Read more. 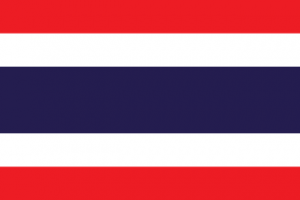 Thailand’s Board of Investment (BOI) has launched a new online visa service for BOI-registered companies in order to ease the visa application process. Under the new system, authorities will issue an electronic work permit to the applicants instead of the work permit booklet currently in use. For expatriate workers and their employers in Laos, understanding the process to obtain a business visa and employment permit is essential. 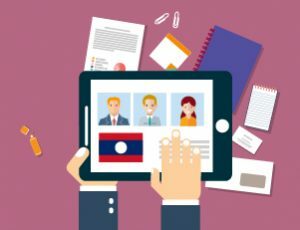 Read more about the various business visas and employment permits issued to expatriates planning to work in Laos. For expatriate workers and their employers in Cambodia, understanding the process to obtain a work visa and employment permit is essential. 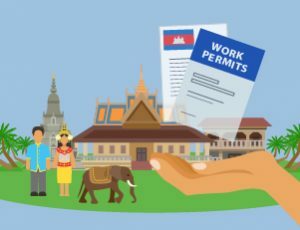 Read more about the various work visas and employment permits issued to expatriates planning to work in Cambodia.